“This month, a new National Trust exhibition opens in London, shining a light on the rich social history of one of the city’s most fascinating community spaces: The India Club. Read more and listen to oral histories on the National Trust website. 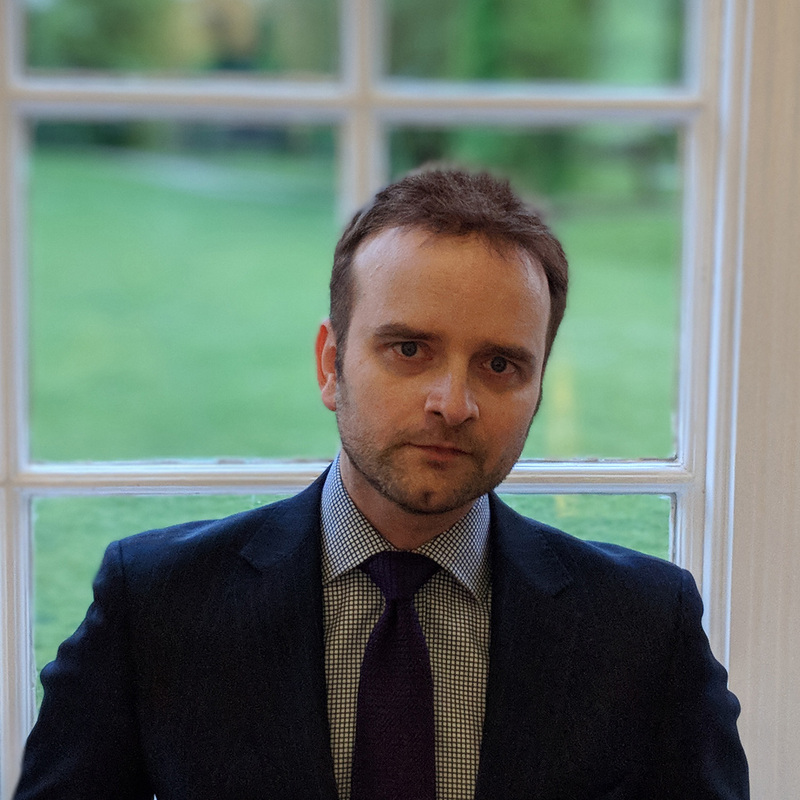 Formerly the Chief Digital Officer at one of the world’s leading business schools, Duncan has over a decade of experience in high profile roles at the University of Cambridge and King’s College London. With a background spanning digital strategy, corporate communications, and the management of technology projects, he now consults widely across a range of sectors. © 2017 Strandlines. All Rights Reserved.